1. Control by Microcomputer, it can inspect position automatically. 2. Overheating, overvoltage, over-current automatic protection. 3. 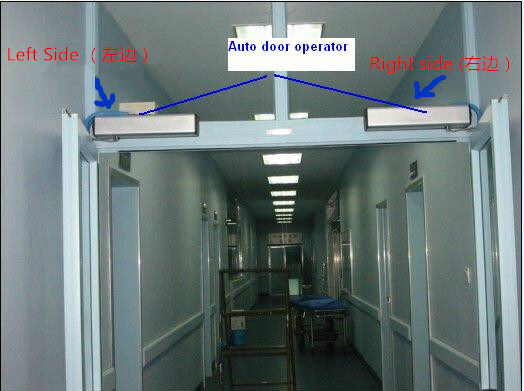 Multifunction extended interface, such as Door Access control device, Infrared/Microwave detector, Alarm. Remote control etc. 4.Working modes: Automatic--Working as automatic program; Normal open--Open automatically and keep open; Closed --Keep closing compulsory. 14.Power consumption Static status: single core 2W; dynamic status: single core 10 W.
1. Mushroom counter pins resistant to attack. 2. 5 rounded-head picking proof combination pins are available. 4. High quality and precision pin can reach 16807 combinations. Previous: Sino-U.S. photovoltaic trade "wipe * escape fire"